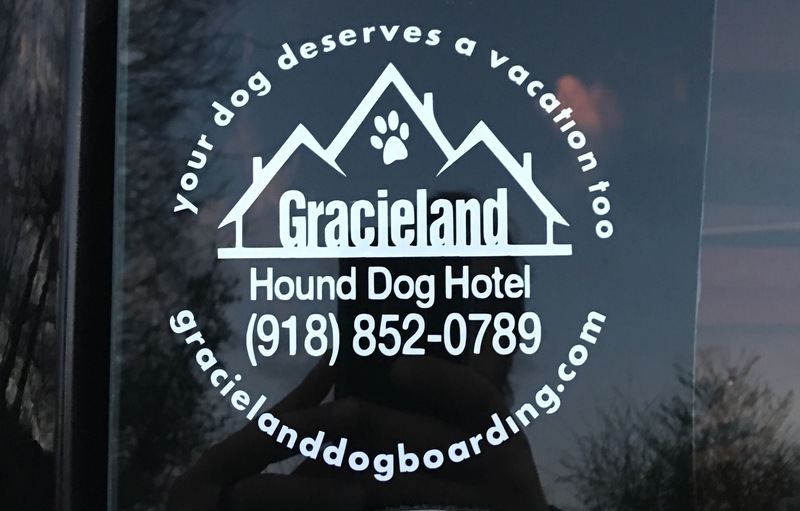 GracieLand window decals??? Yes, I think I will! Come get your #free GracieLand window decals while they last!!! 6210 E. 156th St. N.
© Gracieland Hound Dog Hotel All Rights Reserved.